The Student Success Center at Missouri Southern State University recently reached a new milestone through the College Reading and Learning Association’s International Tutor Training Program Certification. The university’s tutor training program achieved Level III (Master Certification) as well as recertification of Level I and II (Advanced Certification). The International Tutor Training Program Certification (ITTPC) works to certify tutor training programs offered by postsecondary educational institutions. The process sets a standard of skills and training that can be used by colleges and universities to certify their own tutors. The Level I and II certifications were reaccredited through 2021, she said. The five-year approval is the maximum allowed by the College Reading and Learning Association. Peer tutoring is available in a variety of subjects through the Student Success Center. The free service is available for any Missouri Southern student in need of assistance. 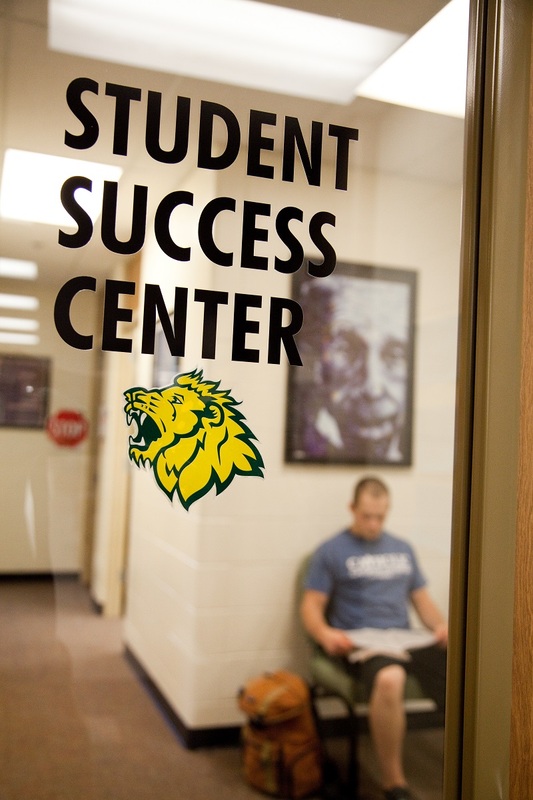 For more information, visit http://www.mssu.edu/student-affairs/student-success-center/.